As the business district of Dallas expanded in the 1880s, the more affluent businessmen and professionals moved just south into an area previously covered with an oak and red cedar forest that became known as The Cedars, in the vicinity of City Park. While the first homes in the area were small wood-framed Victorian cottages, local entrepreneurs like Alex Sanger and his brother Philip built large Victorian mansions that included large grounds, carriage houses and servant quarters, with corresponding luxurious interiors. Popular with the wealthy and fashionable, The Cedars expanded to new subdivisions, expanding the population in this beautiful area of the city. 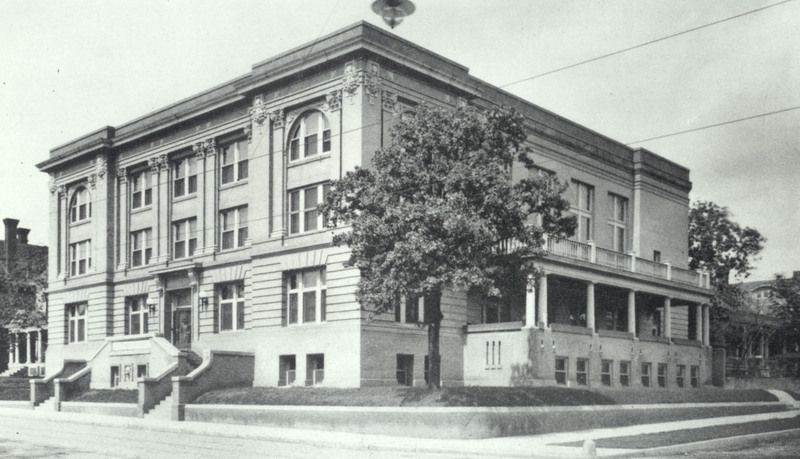 By the early 1900s, with business development pushing at the boundaries of downtown Dallas, The Cedars began its transition from an elegant residential neighborhood to a more industrial area. Large factories were built as well as smaller homes for workers. Many of the original larger homes became boarding houses as their owners moved farther from the city core. In the 1950s, the construction of Interstate 30 took several acres from City Park and cut off The Cedars from downtown, leading to its decline. In recent years, the reclamation and restoration of The Cedars neighborhood has led to new businesses opening in the area now anchored by Dallas Heritage Village on the site of Old City Park. 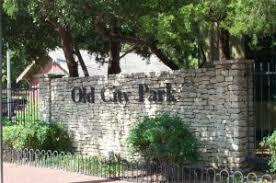 Dallas Heritage Village sits on the site of Dallas’ first city park, which was a gathering place for many Jews on the Sabbath and holidays. In 1884, a small group of orthodox Dallas Jews gathered in the back of Wasserman’s store on Elm Street in Dallas. 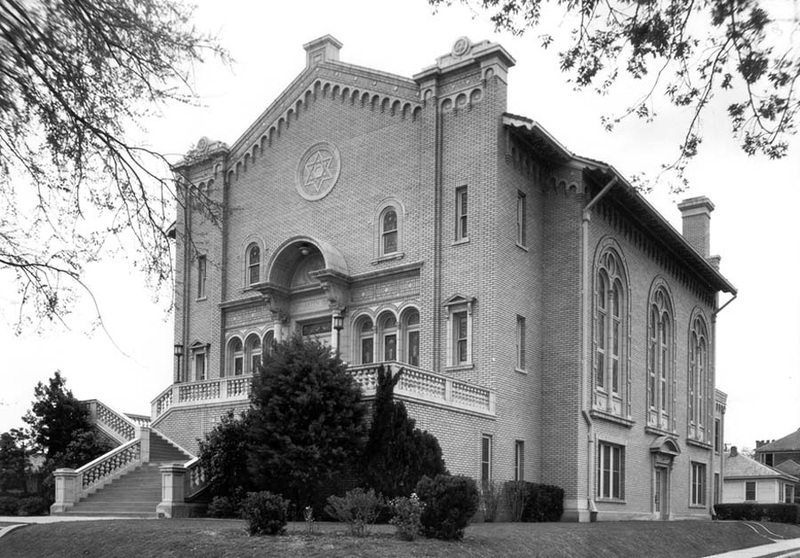 Those twelve Jews secured a sefer Torah and called their new shul “Shearith Israel”.